Do you know the feeling that you get when its Friday night, the kids are in bed, its been a long week at work and you get to sit down, relax and have a nice glass of wine or what ever you alcohol preference is? This is something of a treat for me these days as it was only by losing weight and being able to see what I was eating and drinking was I able to realise what alcohol was doing to my weight loss, my body and me. I used to have no problem starting with a bottle of wine before I went out and then have several more drinks as well as either finger food, bar crisps, nuts or late night take-away – and that was after I already had my breakfast, lunch, dinner and snacks during the day!!!! So you can imagine how many calories I was having in just one evening – probably a couple of day’s worth!! Don’t get me wrong, this doesn’t mean you have to cut alcohol out completely but if you are wanting to lose weight then remember alcohol does count towards your recommended calorie allowance so you should limit the amount of alcohol you are drinking you will be doing your body a favour. For members you can check the calories for drinks in the drinks checker on the front page of the diary. My advise would be to limit your alcohol while losing weight to one to two drinks, one to two times a week. A glass of red or nice white wine every now and then isn’t going to hurt. 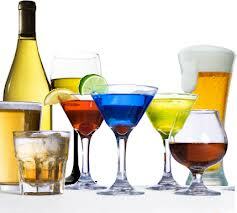 One of our previous success stories “Roy’s Story” he says, “Another change to my diet was alcohol. 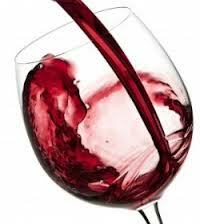 I have always enjoyed a glass of wine or two each evening but after the alcohol monitor on the food diary helped me see what I was drinking reality sank in about how this was affecting my weight gain, I cut this down significantly and kept wine as weekend treat to look forward too. I found this easier than expected, and definitely saw the benefits straight away in cutting down on the wine, both with increased weight loss and the increased energy levels.” Roy has continued to keep up his healthy eating and has continued to monitor his wine intake. 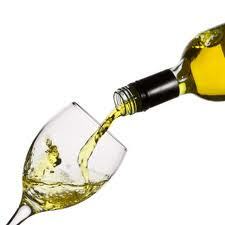 Alcohol doesn’t contain any nutrients, but does have a calorific value of 7 calories per gram. In just one single shot of vodka, there’s over 55 calories (before you add the mixer). For those of you trying to lose weight, drinking will have a major impact. Not only will the high calorie content of alcohol have a negative effect on your total calorie intake, but it also slows down your metabolism. Basically, your body is trying so hard to digest and metabolise the alcohol that fat burning stops all together. Not only does alcohol give you a hangover which can stop you exercising at all, but it actually lowers protein synthesis by 20 per cent even when you do exercise. There are several reasons why it does this. For one, it dehydrates your muscle cells. Because your cells aren’t holding as much water, it becomes much harder to build muscle (we need lean muscle to burn fat). The second reason is that it blocks the absorption of many important nutrients that are essential for muscle contraction, relaxation and growth including calcium, phosphorus, magnesium, iron and potassium. A study measuring men’s testosterone levels before and after consumption of alcohol found that at the most intoxicated state, testosterone levels had dropped by 25 per cent. When blood alcohol levels were the highest, testosterone was at its lowest. This means the actual building of muscle is slowed down by 25 per cent or more. This included a 35 per cent decrease in muscle insulin-like growth factor-I (GF-I). Alcohol consumption, especially at the times when you would normally sleep, can affect your quality of sleep. It can disrupt the sequence and duration of sleep states and affect your total sleep time. A good night’s sleep is essential for the rebuilding and growth process of muscle as growth hormone is released in the deepest levels of sleep. Without proper rest and recovery, muscle gain is affected due to a low level of growth hormone and other hormonal imbalances. If you have any problems with alcohol I would advise you to speak with your local GP or visit these sites for more help and information. For those of you who are thinking of joining Why Weight Ireland why don’t you take a look at the diary for yourself and you will see how easy it is. 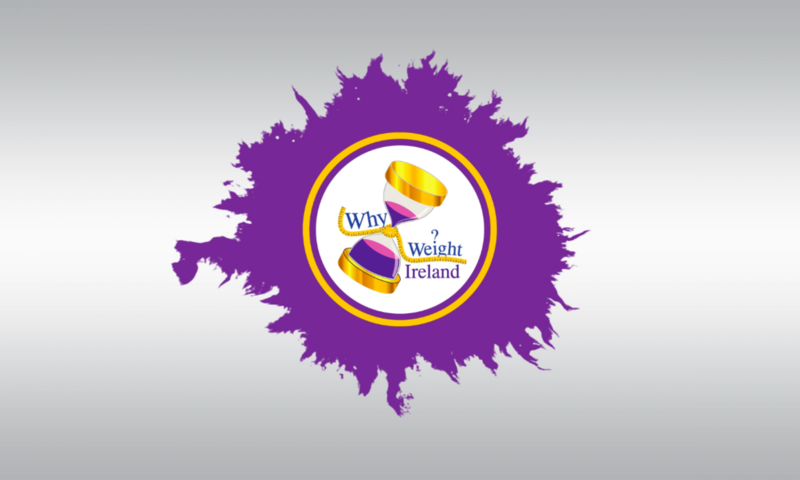 Visit www.whyweightireland.ie and check out the short video on the home page and drop me an email with any specific questions you may have. The Why Weight Ireland plan is weight loss made easy.